Thomas Baxter - Restore Rehabilitation Inc.
Tom is what one may call an all-rounder in sporting terms. He competed in rugby, golf, tennis, fishing, and played semi-professional soccer in England during university. 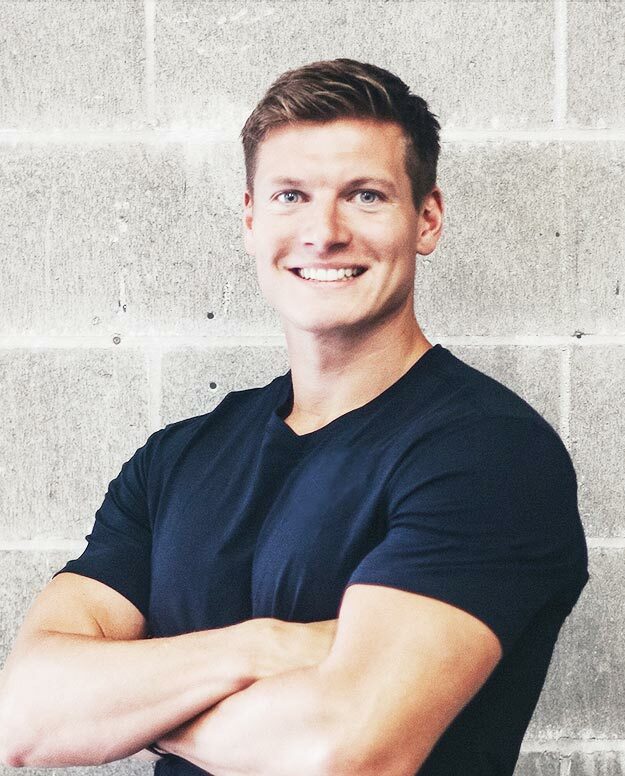 It is indisputable that through his passion for sports and the science in biomechanics that his career would lead him into his qualifications as Ora’s Elite Trainer, a Certified Corrective Exercise Specialist. Tom is an instinctive leader and flourishes when actively helping others perform at their greatest in any physical or mental endeavour. Tom Baxter is one of Ora’s Elite Trainers. Tom graduated in 2011 with a degree in Fitness and Personal Training from Southampton University in England, which covered various courses ranging from Advanced Strength Training and Group Circuit Training to working with Older Adults and Special Conditions (i.e. clients with physical disabilities). over a decade now with multiple additional courses added along the way. One of them being CES (Corrective Exercise Specialist), certified through NASM. Tom is also TRX Rip and Suspension Trainer certified, and completed Sandbell and Bosu Ball courses. It is clear that Tom is not only educated but passionate about helping people to feel their best and enjoy exercise and progressive movement. Tom’s aim is to help create personalized programs to help any individual exceed their goals and create a positive lifestyle and enjoyment of exercise. Tom has recently added Registered Massage Therapy to his list of qualifications and expertise. In spring of 2018 Tom graduated from the Vancouver College of Massage Therapy and is more than thrilled to be a part of our Restore Rehabilitation team! Tom’s main focus is to manipulate muscles, joints, fascia and any other soft tissues of the body through manual therapy to relieve pain, promote healing of past and present injuries, increase circulation, and reduce stress.